The Competition Commission of India is looking for professionals in Law with a flair for research and critical analysis. Similarly, a core team of support staff is also required to manage the resources of the Commission and ensure smooth functioning of the Commission. 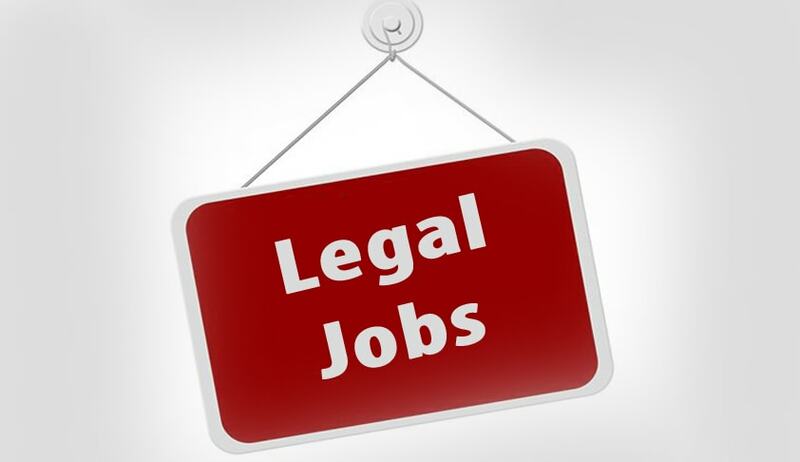 Bachelor of Law (Professional) or equivalent with three (3) years experience in the relevant field, including in corporate sector.